Swish! 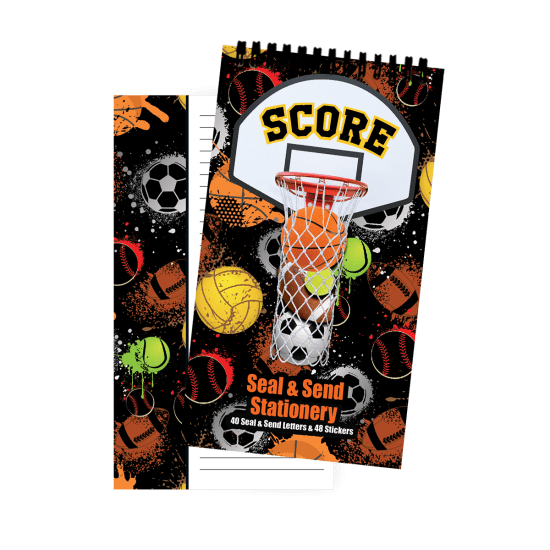 Our got net seal and send stationery is a total score. Perfect for sending letters from camp, to pen pals, or quick notes to a teammate.